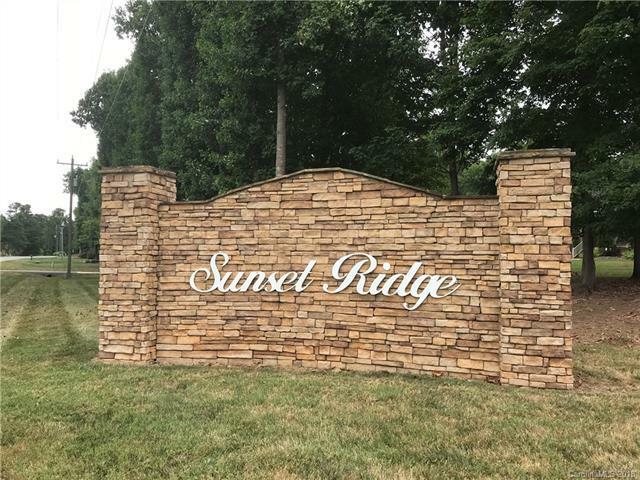 Wonderful opportunity to purchase a rare one acre building lot in the beautiful Sunset Ridge subdivision! Surrounded by gorgeous custom homes, this lot is ready for clearing to build your dream house! There is no HOA in the neighborhood and it is located on a quiet street that ends in a neighborhood and the lake. There are many hardwood trees on the property and it is easy to walk with a nicely marked trail. Possibility for a basement/tall crawl space if desired. This lot is a gem and will provide a serene and peaceful setting for your new home. Bring your own builder or ask for references. All borders are clearly marked and easy to see. Don't miss this fabulous opportunity! Sold by Re/Max Lakes & Land, Inc..